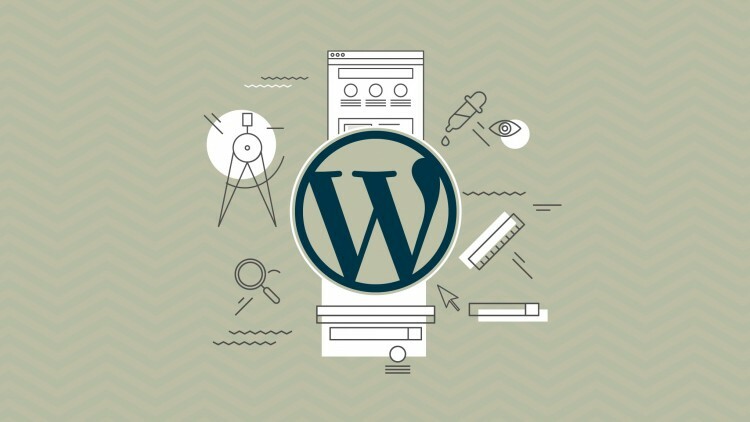 You can save as much as 33% on the price of “The Beginners Guide to WordPress.” With Boost SEO The Beginners Guide To WordPress Discount Coupon for the step-by-step video-based course, you will learn everything you need to know to master WordPress. The interactive guide will monitor your progress as you go through the course. This is ideal for people who have been frustrated in using WordPress or simply want to get a good head start. You will find the videos filled with actionable tips that will show you clearly how to do things. All you need to do is simply to follow along. All in all, there are 34 videos that provide detailed step by step instructions on using WordPress. Domain and Hosting – You will be taught how to select the ideal domain, and properly set up your hosting. Posts and Pages – You will learn how to distinguish a post from a page, and how to effectively publish and manage them. Plugins and Themes – You will learn how to add new, exciting features to your blogs with a few simple clicks, as well how to revamp an entire design by installing themes and plugins. Galleries and Videos – Come up with attractive image galleries that will showcase your videos, and go viral. Theme Customization – You will learn how to customize the design and layout of your blogs freely and with no restrictions. Sidebars and Widgets – Create and populate custom sidebars using dynamic widgets to achieve any result you want. Automatic Backups – You will learn the guide creator’s personal backup system to keep your blog secure and safe at all times. Search Engine Optimization – Optimize your blogs for the major search engines such as Google, and achieve higher search rankings. Social Media Integration – You can enhance your site by adding social media features that will help boost engagement, sharing, as well as traffic for your blog. Analytics and Tracking – You will learn to track your blog traffic, and properly analyze it to help you come up with sound decisions.